I stopped doing memes a long time back - primarily because I didn't want to box myself into a blogging calendar but also because, after a while, all memes seem to become work rather than fun. There's this meme however, that I've been following a lot and actually enjoy quite a bit too. I enjoy lists and this one seems to be a good one to make me build lists to my life's content. That said, I probably won't be doing this one regularly - only when I find the topic particularly fun to tackle, like this week's. I don't particularly care for books made into movies - there is not enough time to express every aspect of the book. TV shows - I heart! Except when they drag on for eons. I know, I know! 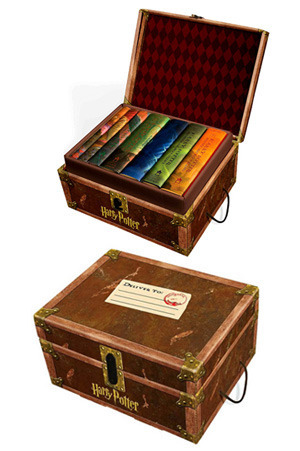 I know what you're thinking seeing that Harry Potter set over there. Aren't the seven books, eight movies, a whole new fancy website, a few theme parks, and a big money-making industry enough? Oh yeah, I say. I do hope the industry stops coming up with more ways to capitalize on these wonderful books. But, that said, if they do plan to do something more, or if we could go back a few years, I wish they did a TV show rather than a whole bunch of movies that had to cut a lot of scenes from the books. I added Haruki Murakami to the list simply because it will be interesting to see how any of his books are adapted for screen. Depending on who you talk to about a book of his, you may hear different interpretations. For that reason, I guess, making a movie out of his books would be a bad idea - there will be a lot of angry fans as there may be happy ones. 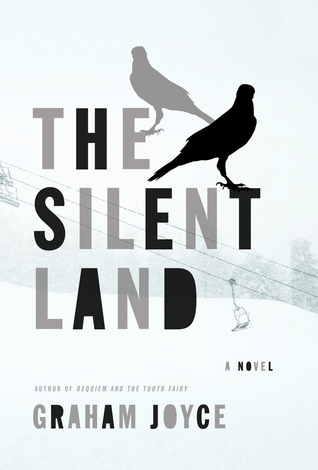 But, it would be a wonderful thing, if Murakami himself wrote the screenplay. 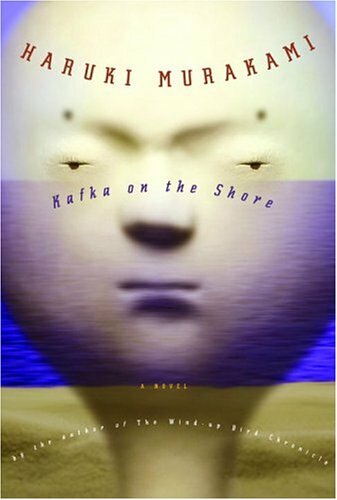 I can't believe Kafka on the Shore and The Unlikely Pilgrimage of Harold Fry will be movies --liked them both yay. I've only read a few of those books. I'm sure my sister would agree with you on the Chaos Walking trilogy. Ooo Harold Fy. Good idea! Someone told me that Kafka on the Short was a movie, but I can't find mention of it anywhere. It would be hard to capture. Someone like Ang Lee might have luck with it. 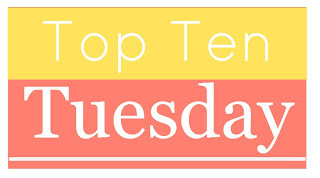 Love your list because I haven't read most of these books yet, but want to! I have read The Chaos Walking trilogy though and agree it would make really interesting movies ... but I can see them being kinda weird too. I would looooove to see the Harry Potter series redone as a miniseries. I have wanted this to happen for years (and I expect I will have to want it for quite a while in the future before it happens). A series wouldn't have to cut so much awesome material, and all the characters would receive the full attention I feel they deserve. I don;t know if they will be movies yet but I would love to see them as movies. They have so much potential! 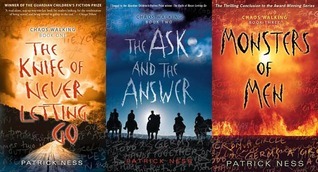 It would be amazing if they made the Chaos Walking series into a movie. I would be interested in seeing how the whole concept of noise translates visually. Yeah, when I googled for Kafka movie, I came across some clips in YouTube that seemed to be trailer of the movie but then also a link on the Murakami website saying there will never be a movie. Oh well. They would be weird and that's what's intriguing me most. LOL. I wonder how the whole noise concept will translate to the screen. I am so glad that you think similarly. The Harry Potter mini series would have done so well. 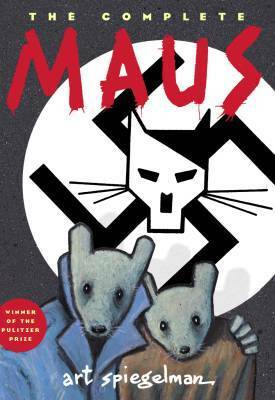 More of the book would have been included in the series. 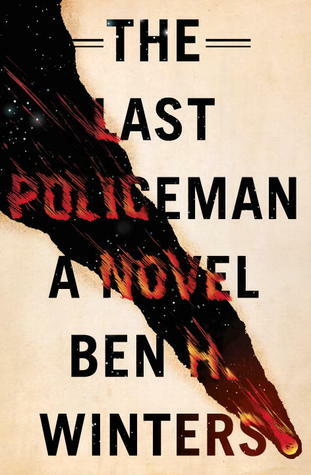 The Last Policeman would make an amazing tv series. I'd totally watch that. And I definitely agree on Harry Potter. That'd be a great, big budget tv series like Game of Thrones. Yeah.. Harry Potter on TV would be really awesome. Sigh.. they went and sort of ruined it with the movies. 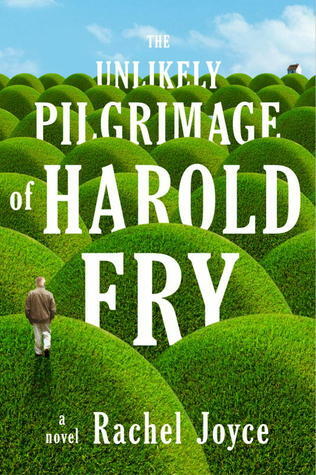 Harold Fry would make a lovely movie; I think it's one that wouldn't suffer too much by the need to cut back. I can already imagine the soundtrack and all the scenes washing before my eyes. I just worry that the movie industry would try to cast a younger couple though. The Brits would have to do it; they aren't afraid of using the right aged people and there are so many great British actors of the right age. Lol, you're right! That will be the best way to get some authenticity. 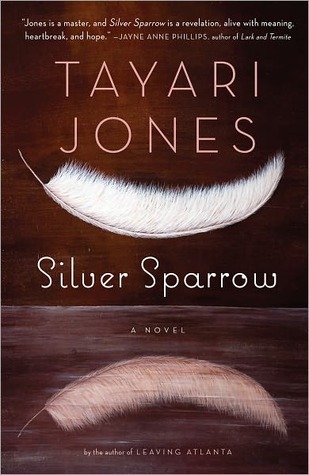 The age of the couple in this book is very pivotal to the story.